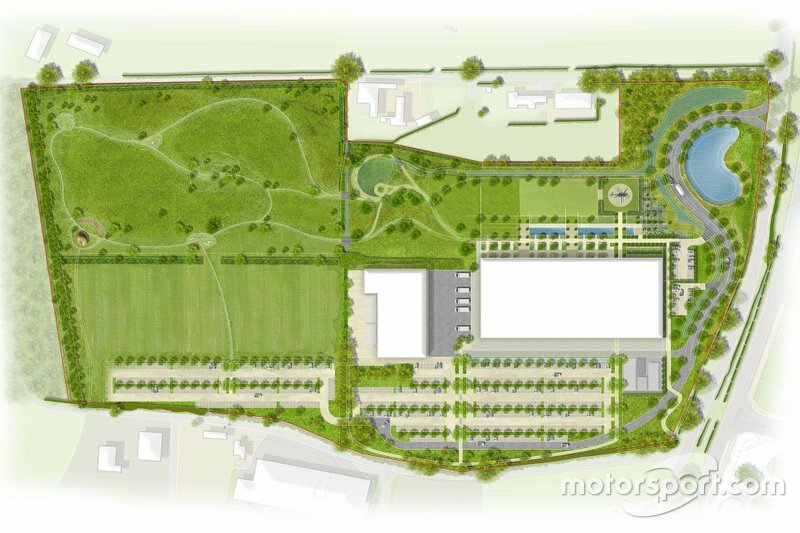 Planning permission for the new facility will be sought this month and the team hopes to be able to start building later in the year. 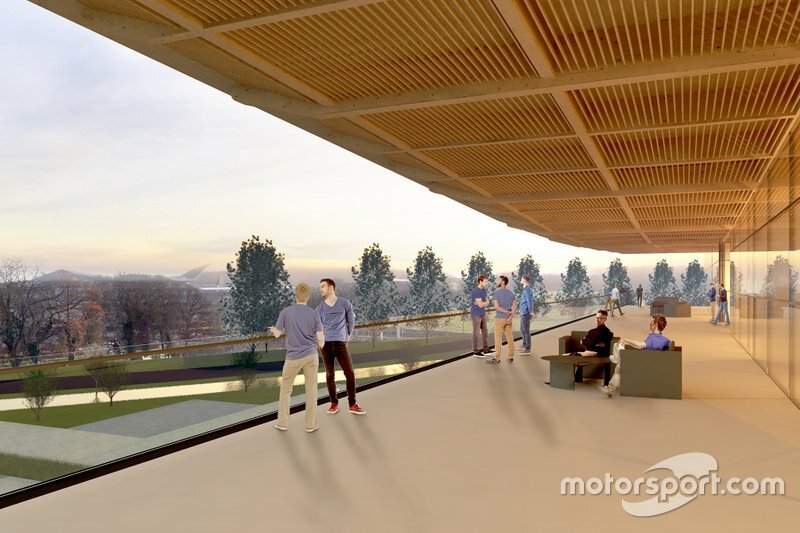 The plan is to have construction complete in time for the 2021 Formula 1 season. The images were exclusively revealed in this month's F1 Racing magazine, which goes on sale today, 4th April. 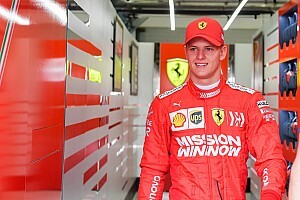 "This is a new chapter, the dawn of a new era and there is huge energy from the shareholders to invest and help the team become a regular podium contender in the future," said Racing Point team principal Otmar Szafnauer. "The team has never been more stable or in better hands and this project aims to attract and retain the best staff in Formula 1." Racing Point's current factory is based opposite the gates to the Silverstone grand prix circuit, covering an area of three acres. It was originally built for the Jordan squad's Formula 1debut in 1991 and has housed the various iterations of the team since then, including Midland, Spyker and Force India. But the factory has long outgrown the staffing levels required for a modern F1 organisation and is in critical need of redevelopment. Over the past decade, headcount at Force India has grown substantially. Last August, when Racing Point took over, staffing levels had increased to 405 from the 280 in 2009. 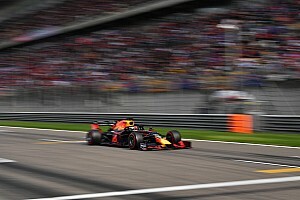 Since then the team has added another 20 employees and plans to expand by an additional 180 over the next two years as it seeks an ambitious push in performance. 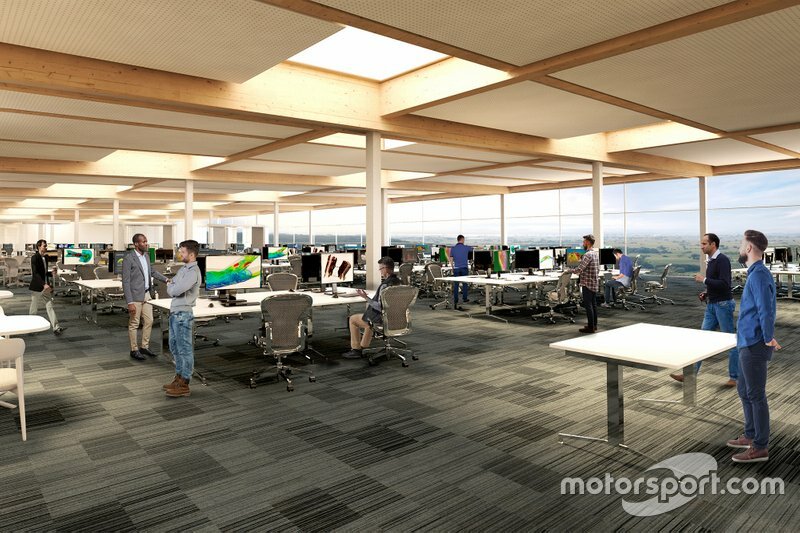 When the consortium, headed up by Canadian billionaire Lawrence Stroll, took over Force India in the summer, one of the priorities was to look at developing the Dadford Road base. Since then a deal has been struck to purchase the land around the site to increase the size of the Racing Point HQ ten-fold, to 30 acres. There is a two-stage redevelopment of the site, with the first phase already underway. At present an overspill of 125 employees are based at a second location in Brackley, but they are being moved into Dadford Road with rented Portakabins housing staff in the car parks around the factory. Warehouse space is also being rented for the team's simulator and race operations room in the industrial units close to their current base. The team's modus operandi has been to out-source much of the construction of its chassis, but the plan for the new facility is to create a manufacturing centre of excellence to bring car build in-house. The ratio of personnel employed between the design office and manufacturing will be determined by the make-up of the 2021 regulations – which have yet to be finalised by the sport's governing body. 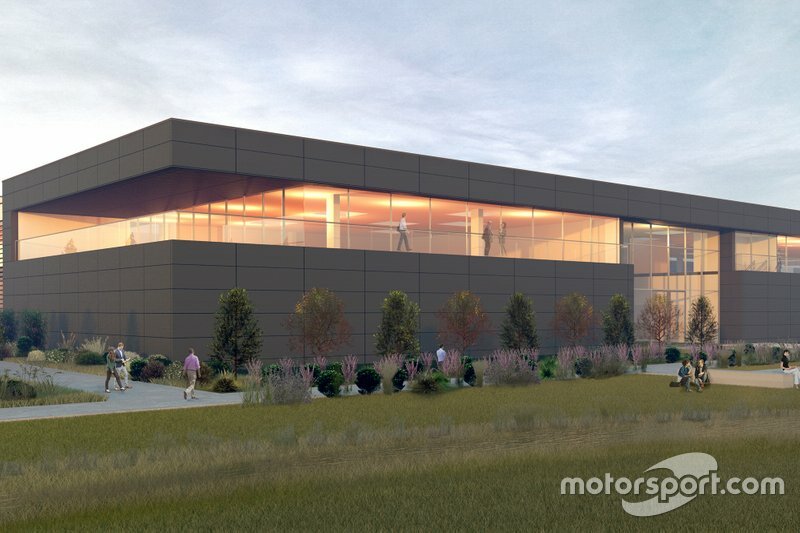 "Our new facility will be able to house the expansion we have planned of increasing staffing levels to around 600," Szafnauer told F1 Racing. "We need everyone under one roof, we want to expand our manufacturing output, create a nice canteen, some office space, meeting rooms and a gym for our employees – everything we don't have at the moment. "But we don't plan for it to be too opulent. We still need to retain our DNA and our racer's ethos, so it will be purpose-built for performance." 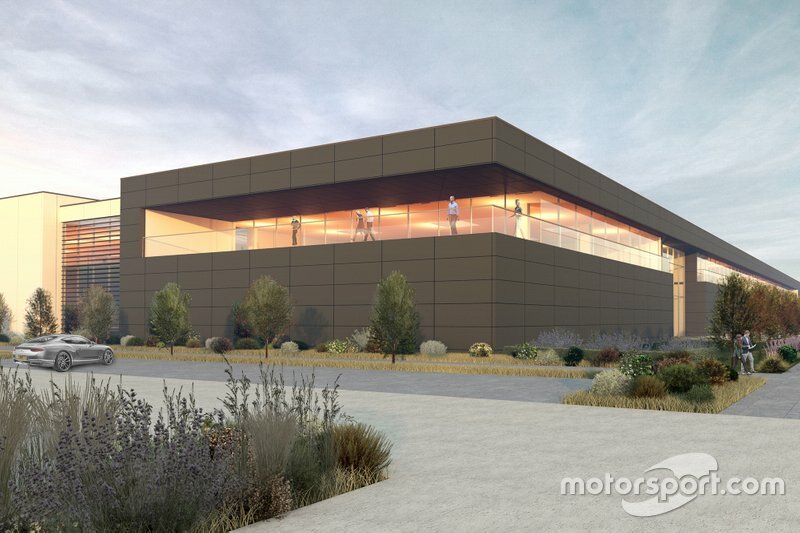 The plans to upgrade the factory to a new state-of-the-art, sustainable building is an indication of Stroll's long-term commitment to the sport and a boost to the Motorsport Valley economy around Silverstone and in the UK – particularly in the uncertain political landscape.